As you can see from this blog, I kind of like to write…a lot! Journaling has been a life saving device for many years. I might not write daily, however, I do write often enough that my life and that of my family is being recorded. I carry my journal with me a lot. If I have a thought, an idea, someone says something priceless, I read something good, I find a scripture that hits me on the forehead like a 2×4…you know…important stuff; I write it down. If my journal is not available, I write it on a piece of paper and then transfer to it as soon as I can. Also I write things my family is going through. Some great, some good, some not so good, some sad…that way, looking back, I can learn from the experience and if needed do it different if it happens again. Two days ago I finished my journal that I got for Mother’s Day last year and started a new one. I have used all kinds of books to journal on. Last year because of the MEGA changes I did in my life, my behavior and my world, I decided to honor it with a change of journals. 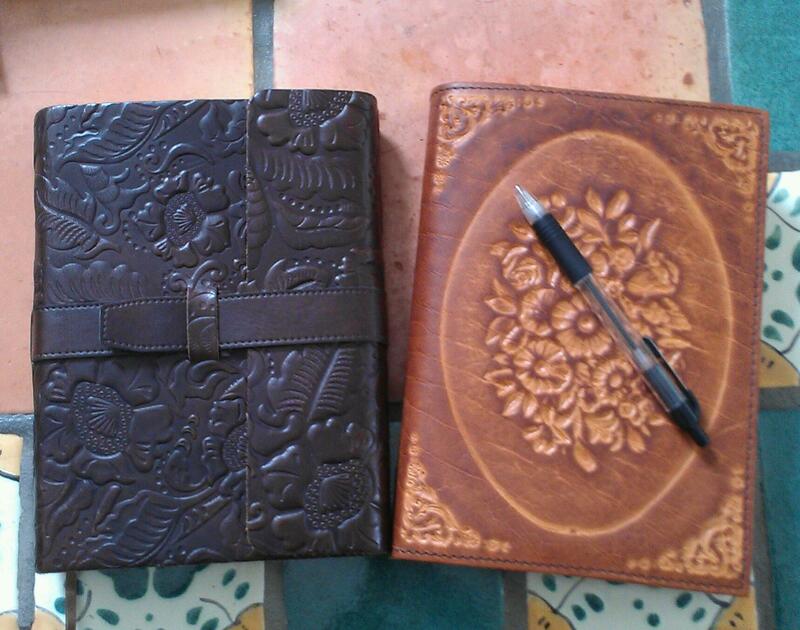 From then on, my journals were going to be leather, beautiful and I would write in a different way. More positive, more empowering and more connected to God. The old one now is going on the shelf to be picked up when questions come up, the new one is going to be my companion for the next while. I love people’s stories. I love to see what life brings and what they do with it. I decided to record my choices. Maybe in generations to come I can help someone when I am gone. Maybe they won’t have to learn the hard way because they read from someone else that experienced what they are going through and can use their insights (in this case, me, their ancestor). One of my treasures is a book of friendship I have from Brasil. All my friends from there and most from here have written on it. I flip through those pages and I travel time, it brings memories of relationships that no longer exist because of location and loss of contact. It is awesome to have something to remember people by. So, how are you at journaling? You haven’t started? Well, here is an invitation: Start today! It is fun to re-read what has gone by, what was done about it and how it was done. We learn from our own experiences. Our faith grow from our trials and our blessings. Journaling is my family history in action. 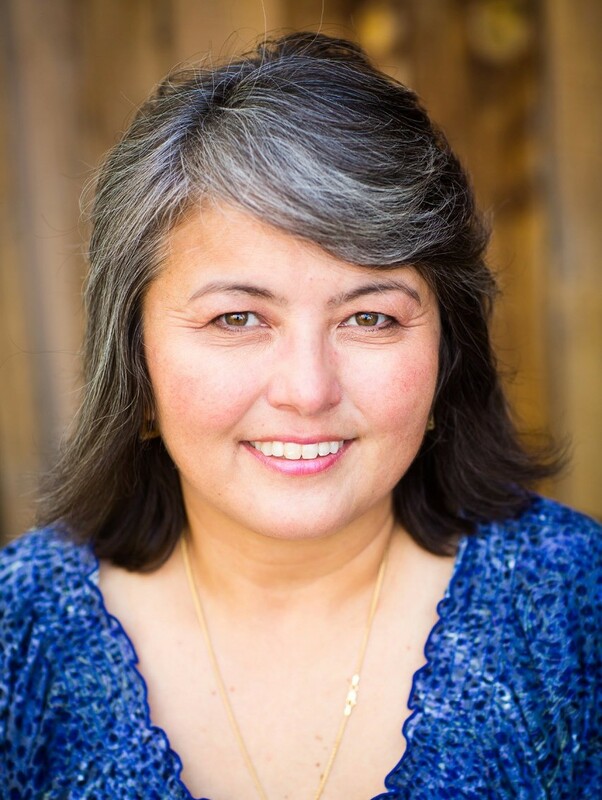 Will you join me in writing your own life experiences for yourself and for your posterity? I am a entrepreneurial/creative stay at home mom of 4 kids, two are moved out and the other two keep me plenty busy. I was born in Sao Paulo, Brazil and moved to the U.S. when I was 17 years old. Things that I enjoy doing…go on dates with my husband Kurt, spend time with family and friends, read, learn, I am a beach bum at heart, absolutely love to travel, cook delicious meals and desserts, quilt, and I really like to find joy in everything I am doing. Life is never supposed to be an overwhelming thing that we survive every day. Life is meant to be enjoyed, shared and lived to its fullest!